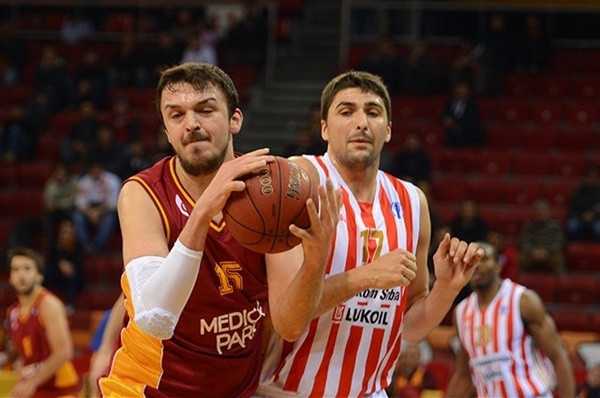 In a game between two sides already eliminated from Eurocup quarterfinals contention, Galatasaray Medical Park showed grit and determination to beat Crvena Zvezda Telekom 85-84 at home in Istanbul on Tuesday. Galatasaray finished with a 3-3 record, tied for second place but already having known it would lose the tiebreaker on points difference. Galatasaray overcame a seven-point deficit in the final quarter to beat Zvezda thanks to Sertac Sanli’s decisive basket. Jamont Gordon, who contributed a key three-pointer in the final stages, was one of four double-digit scorers for Galatasaray, led by Manuchar Markioshivili and Ender Arslan, with 17 points each. Sanli added 16 and Gordon 12. 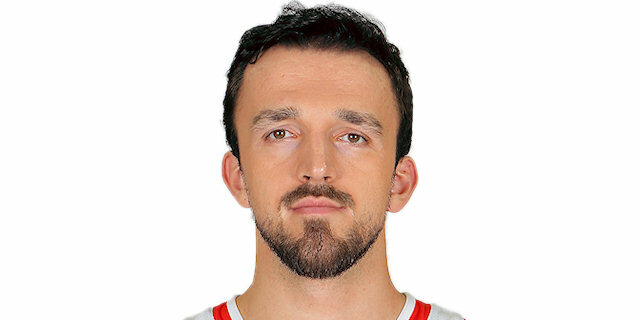 The game’s top scorer was Boris Savovic of Crvena Zvezda with a double-double of 20 points and 13 rebounds. Vuk Radivojevic added 17, DeMarcus Nelson 14 and Branko Lazic 11 as the visitors ended their season, too, with a record of 2-4. 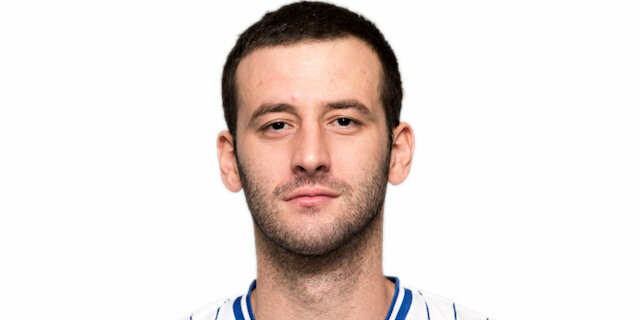 Markoishivili scored his first Eurocup basket for Galatasaray early and would contribute 10 points in the first quarter alone. The same amount was added by Sanli, as the duo went on a scoring run that was tough for Zvezda to answer. The visitors instead spread out their scoring to recover from an 11-0 Galatasaray run midway through the quarter to pull within 27-20 on a late three-pointer by Lasic. Zvezda used that shot as momentum to tie 33-33 early in the second quarter after a hot streak from Luka Mitrovic, Savovic and Nelson. Zvezda briefly took the lead on Radivojevic's layup, but Arslan steadied things for Galatasaray with pair of three-pointers. The hosts benefited again from going outside when Arslan made in his third triple in as many attempts on the buzzer for a 49-42 Galatasaray lead. 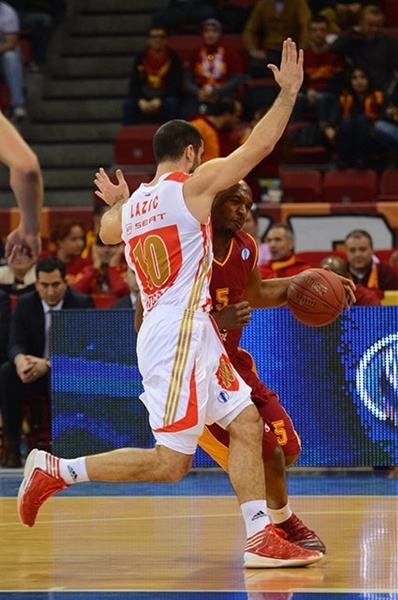 The third quarter would be pivotal, as Zvezda outscored Galatasaray, putting the hosts under pressure from an inspired Savovic, who had 5 points at the midway point in the period. The comeback was completed with another Radivojevic three-pointer before Lazic put Zvezda in the driving seat, 62-67. 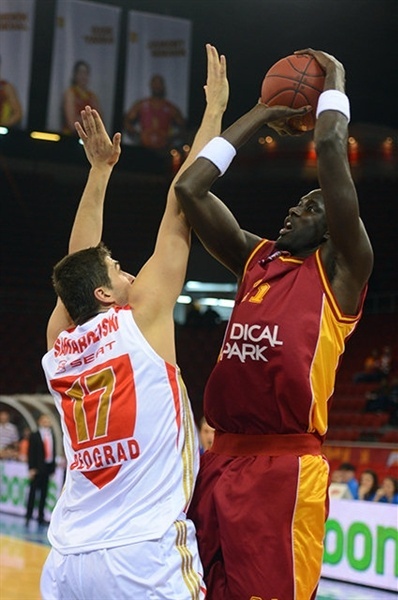 Galatasaray scored just 16 points in the quarter, but brought got back within 65-67 on Atsur's late triple. Zvezda pulled ahead again to start the final quarter, but an inspired Arslan made his fourth three-pointer from as many attempts. Savovic was also proving himself a menace from beyond the arc, as his fourth triple answered Arslan. Further triples from Galatasaray's Jamont Gordon and Can Korkmaz were key in a run scoring that put the hosts in front, 83-80. Sanli’s two-point shot would be enough to secure the win, as a necessary basket to stave off Radivojevic's late two-pointer for Zvezda. 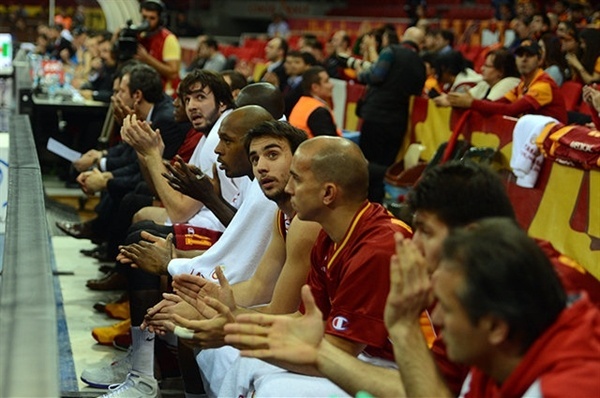 The visiting team player could not clinch the win at the buzzer, and Galatasaray triumphed 85-84 to end their seasons. "There was no pressure on us and that led us to play well. We had a chance to see our young players, who could not get enough minutes before. Especially Sertac played good tonight. I am glad that we won the game. 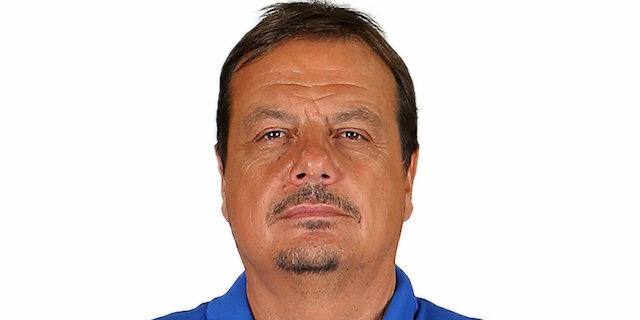 Now we will look forward to the Turkish League championship." "Congratulations to Galatasaray. Unfortunately, this game was not important, however both sides wanted to win. We put great energy into offense and pressure on defense, but we gave up a lot of defensive rebounds and it is not easy to win road games in these conditions. I wish them luck in their league." "Even if it was not an important game, we wanted to give our fans a victory. These games are good chances for young players like myself. I am happy that we won. 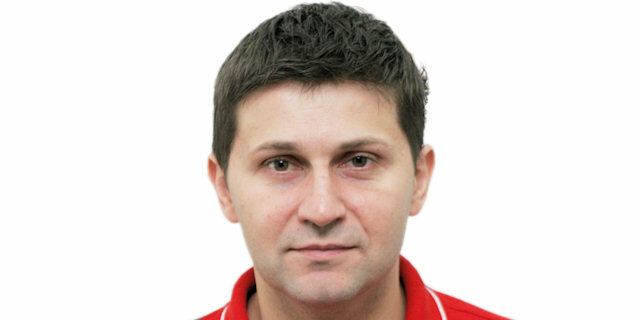 I wish good luck to Zvezda." "Congratulations to Galatasaray. We played good basketball for 38 minutes but in the end we made a couple of mistakes. Galatasaray is a good team and they played well. Good luck to them in Turkish League."